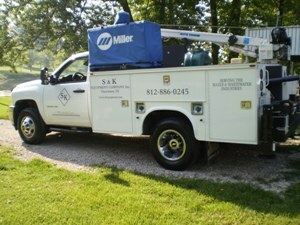 Service | S & K Equipment Company, Inc.
You: We work with you to provide a cost effect solution. 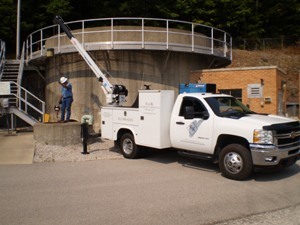 Time: Offering you 24-hour emergency service to help minimize your downtime. Quality: Our experienced personnel are committed to professionalism. Commitment: The start-up process offers you operator and maintenance training. Long Term Partnership: With knowledgeable staff, we are here for your immediate and future needs.